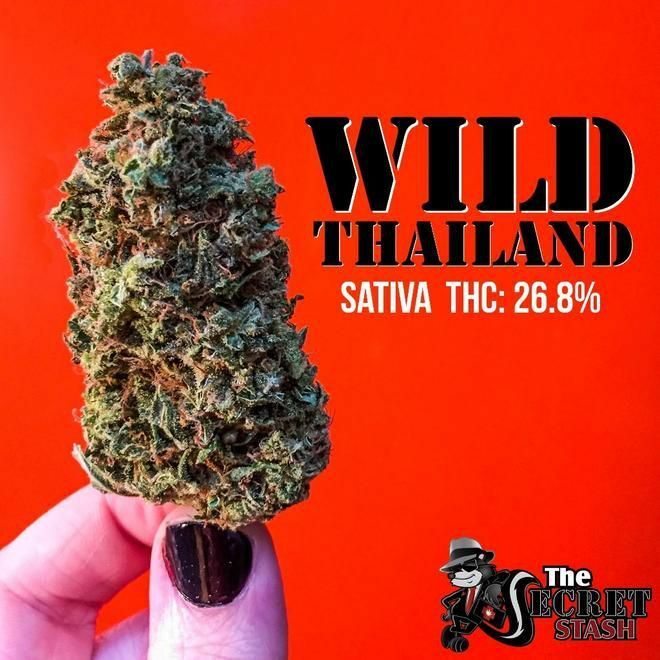 Having sat back with what are undeniably some of the best between a sativa called Wild Thailand and an indica strains appropriately named God's Gift, I'm going to have to say that the selection was better than I've seen in recent years here in the Springs! Kudos to the crew for making my visit both productive and enjoyable... my 69 EPC has a home and you have a slightly-irregular customer for good and all. Ok so the ONLY down side, prices are a bit on the high side(unless you use deals, then it's more equal) An the trim jobs could use some love(I could help with that, bros. =p). Now, the good, service is great! Super nice an helpful and patient. An their buds are always cured to the perfect level(think they're using c-vaults or something for such perfection) The Wild Thailand they have is hands down my favorite sativa for day time thus far. Actually all the buds I've tried from there so far have had amazing tastes and effects. Their Cherry Cream Pie is nice an heavy an has great sedating effects, huckleberry is a nice day time with great berry and hibiscus flavor tones.. The Scroopy Noopers, wow. So good. My top 10 winding down after work strains. The piney earth flavor is just to die for. Can't wait to try some Afghan they got aswell, I just got a add from them for it too. Thai an Afghan, my two top 5 strains. <3 Keep up the good work gang. Thank you so much for the awesome feedback! We appreciate the detailed-ness and how much it seems you enjoyed your experience with us! Make sure you come back to see us soon! My all time favorite place, great prices, amazing customer service. Man love this place. 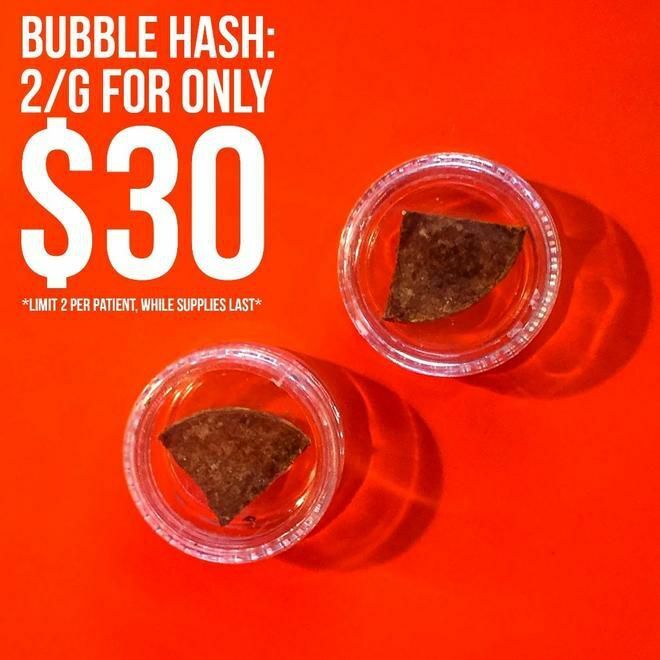 The quality of flower and the budtenders are awesome! We love you! Come back and see us soon!